Have you been wanting more out of your child’s schooling? 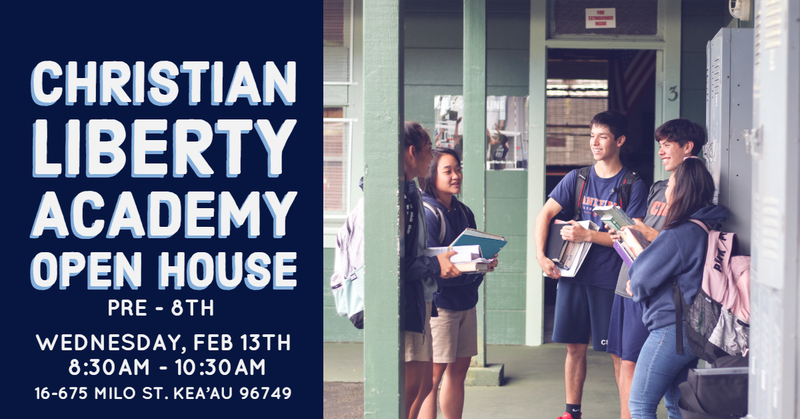 Come and visit Christian Liberty Academy’s Preschool through Jr. High Open house Wednesday, February 13th from 8:30AM – 10:30AM, located at 16-675 Milo st. in Kea’au. 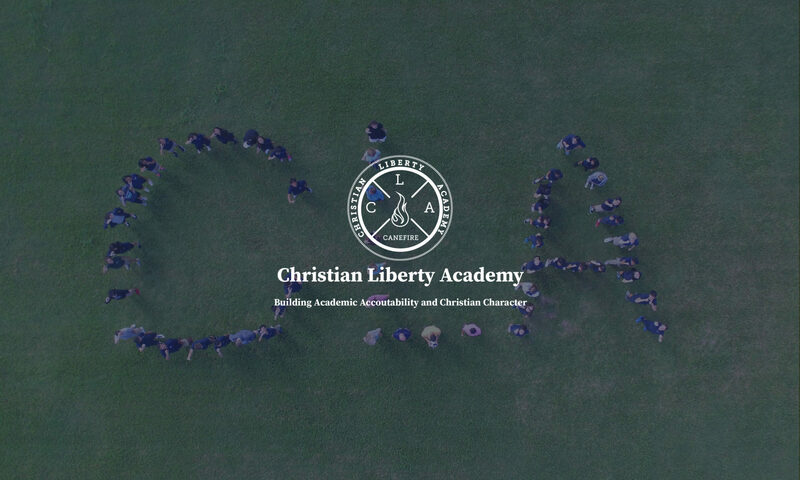 Christian Liberty Academy not only offers excellent Christian based academics but also focuses on building up Christian Character in each student. With a low student to teacher ratio and faculty that have a genuine care for their students, you can be assured that your student is getting a great classroom experience. Make the most out of your child’s schooling and find out how Christian Liberty Academy can be a blessing to your student and your family. Visit Christian Liberty Academy’s Open House Wednesday February 13th from 8:30-10:30 AM.